Parking is available in the building parking garage at 511 Union Street. Established in 1905, Waller is one of the oldest law firms in Tennessee. With more than 250 attorneys serving 10 core industries, we can quickly assemble a multi-dimensional team to address almost any matter. While we may begin by assisting with one issue, clients come back for help in other areas as well. We have offices in Nashville, Chattanooga, Memphis, Birmingham AL, and Austin TX. Clients trust Waller to help achieve their financial and strategic goals. For many, it's about the relationship: they expect us to deliver, and we do. Because of our deep understanding of their markets and their objectives, and our commitment to achieving positive results, entrepreneurs, executives, and boards of directors seek our counsel on a wide range of issues. They recognize our dedication to community outreach and pro bono efforts. Our innovative recruiting methods ensure that they have access to a steady pipeline of talent. See more about employee life at Waller and current openings for attorneys and staff via the link below. 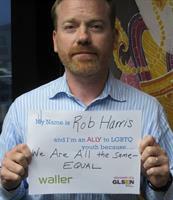 We are committed to achieving equality through diversity and inclusion efforts. We have a Diversity Committee, Women's Leadership Committee. Learn more about our diversity via the link below. 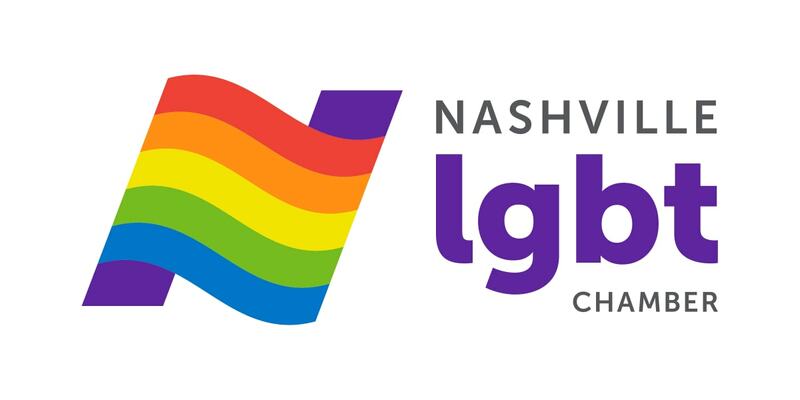 We are proud to be the 2017 Corporate Diversity Award at the Nashville LGBT Chamber's Excellence in Business Awards. Whether navigating complex compliance issues, negotiating mergers and acquisitions, demonstrating our formidable litigation skills, or closing critical real estate deals, clients view us as their go-to partner time and time again.